Welcome to the Ashburnham Insurance Blog. 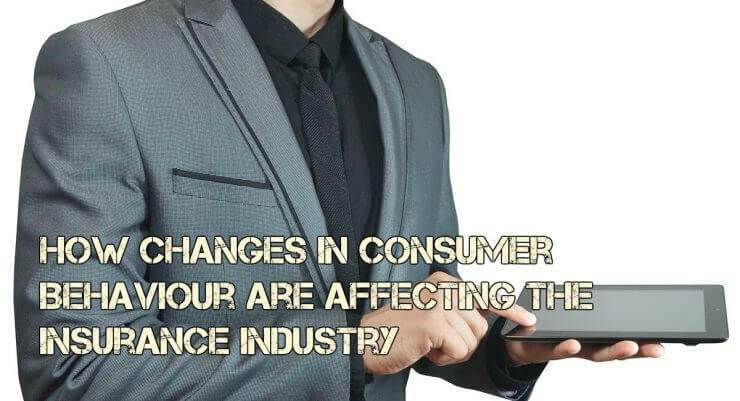 Here you will find all the latest business and commercial insurance news, updates and other customer information. Policy purchasing, renewals, claims and customer service are just a few of the ways that insurance can be made simpler via digital channels. 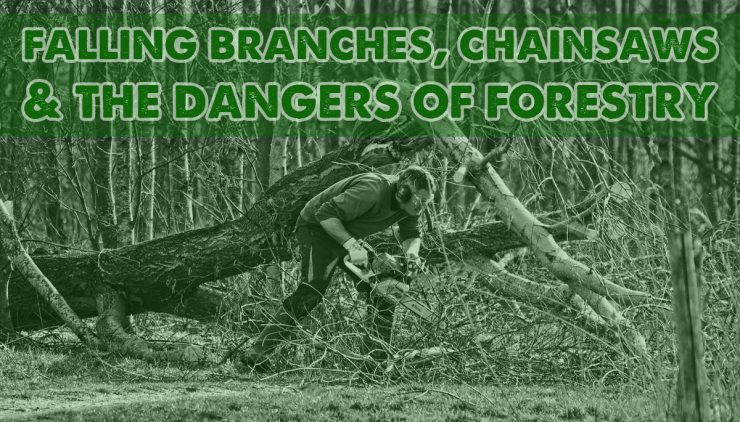 Tree surgeons work in a high-risk environment and so require specialist training to help prevent serious accidents or injuries from occurring. Wind damage can affect our lives in many ways. The most obvious is damage to the properties that we own but it could also be falling trees or branches that cause damage to other peoples property. Most groundworkers understand that accidents will happen. 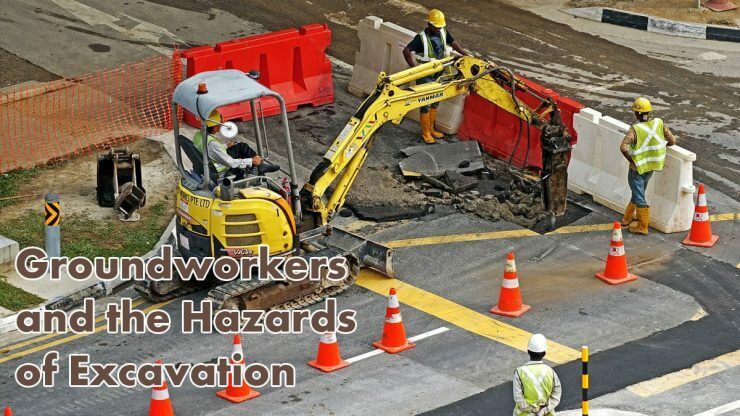 However, not everyone is aware of the different types of hazards and risks that there actually are in the excavation and groundwork industry. Injuries on private land can result in a large sum payment for the injured person. Landowners may be liable for this payout so insurance is the essential protection needed. 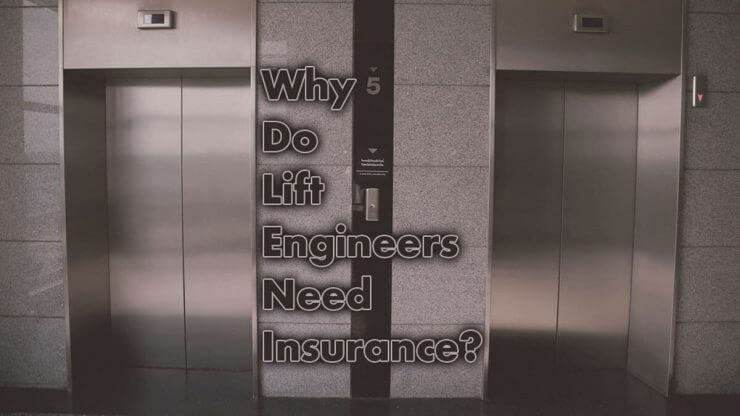 Why Do Lift Engineers Need Insurance? When you choose a career, mortality rates aren’t typically one of the factors that you need to consider, but working in the lift installation and maintenance industry can be surprisingly hazardous. Private car parks account for 8% of car park accidents. Although most car park collisions are minor accidents, a large proportion of drivers don’t know how to handle this situation when it arises. Millions of pounds worth of damage has been caused to empty properties throughout the UK. 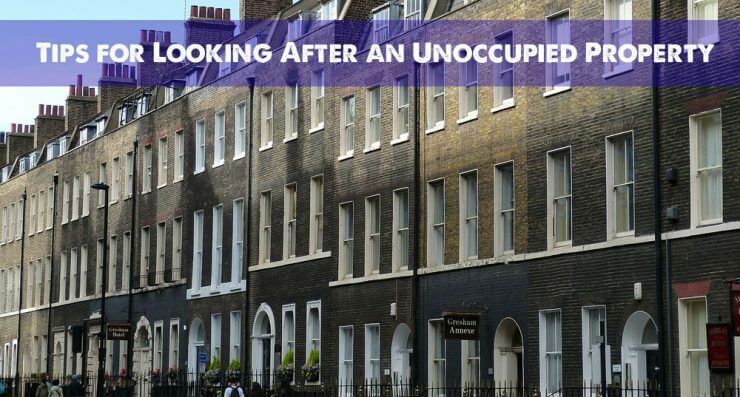 If you find yourself with an empty house to look after, read our tips for how best to maintain an unoccupied property. 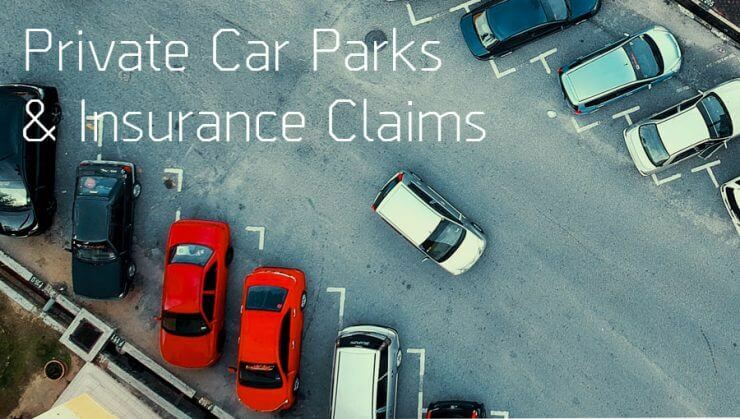 Car park insurance may not be something you’ve considered before, but you most definitely should. 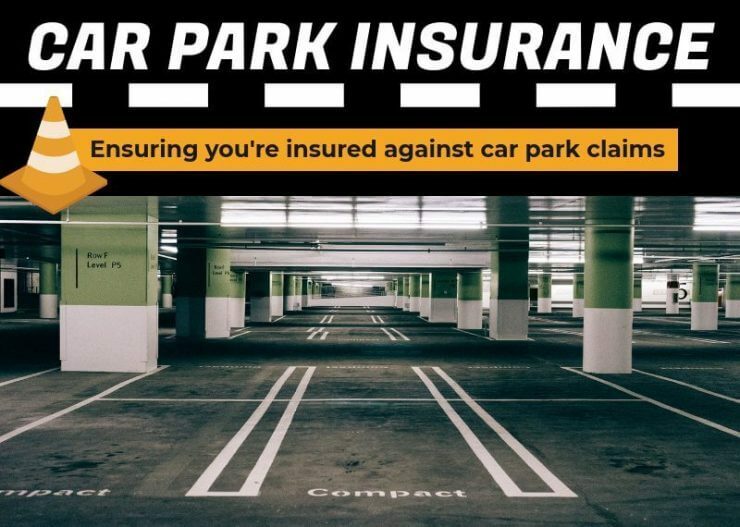 If someone was to hurt themselves in your car park, due to circumstances out of their control, you may see a claim placed against you that you may end up having to pay for. With an official Brexit date set for March, the value of the pound has slumped and the property market has slowed down leaving landlords worried about rising inflation and the post-Brexit property market.